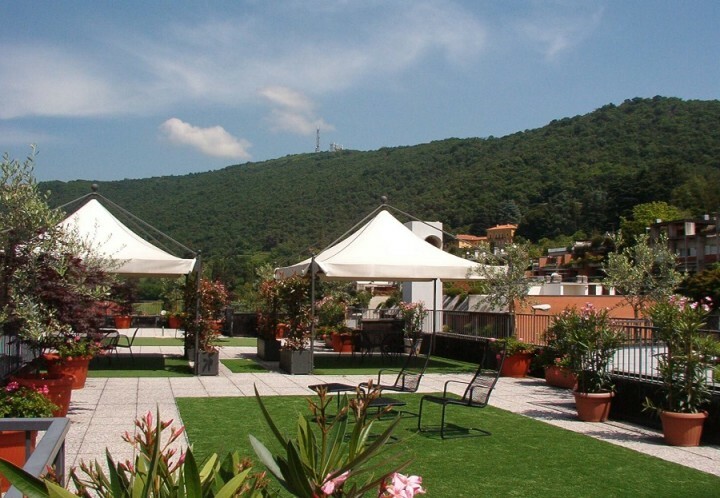 The Youth Hostel of Bergamo rise at Monterosso, on the green hills of the city surrounded by severals plants and beautiful flowers. 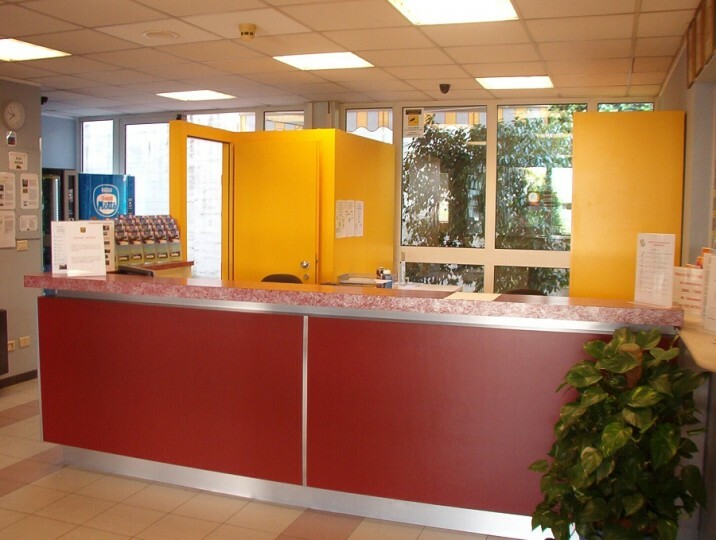 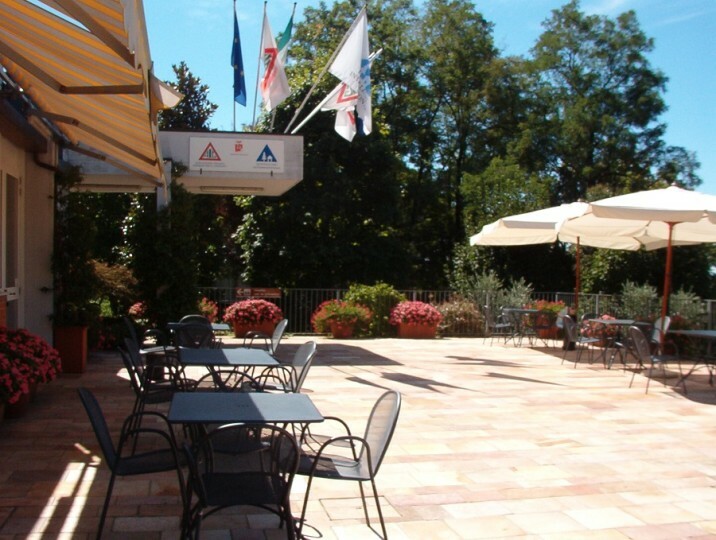 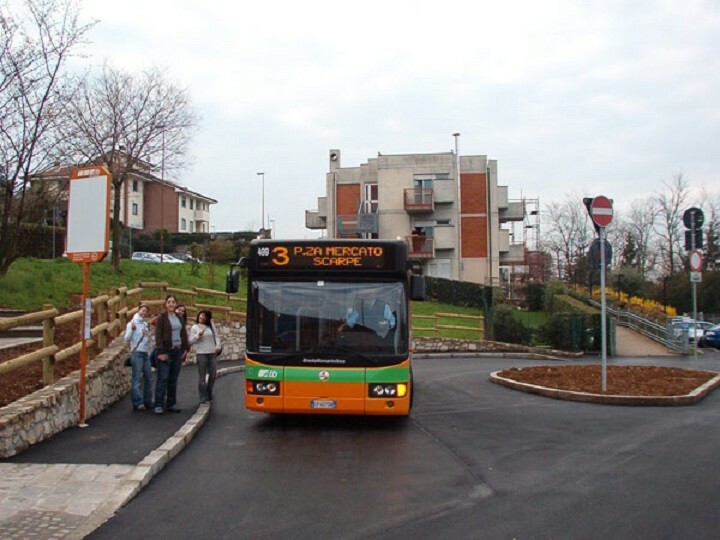 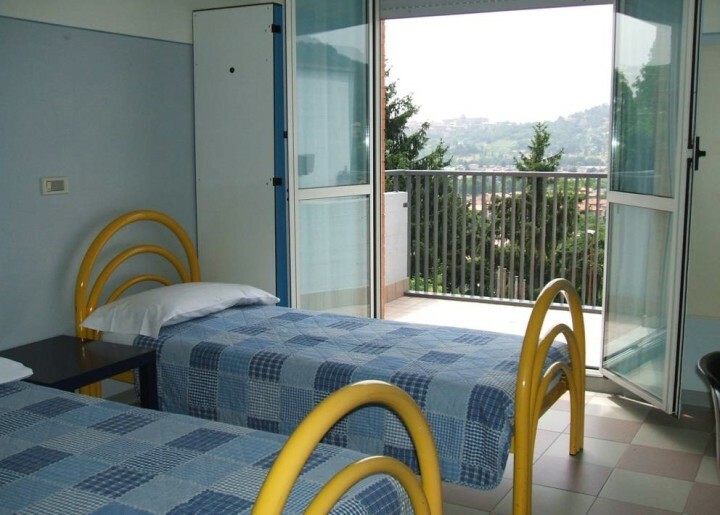 A few minutes away from the city centre and at only 8km from the international airport of Caravaggio Orio in Serio.The Hostel has single, double, multibeds, family rooms that has all the private services and many has balconies to observe the beautiful view of the Città Alta (Historic Centre). 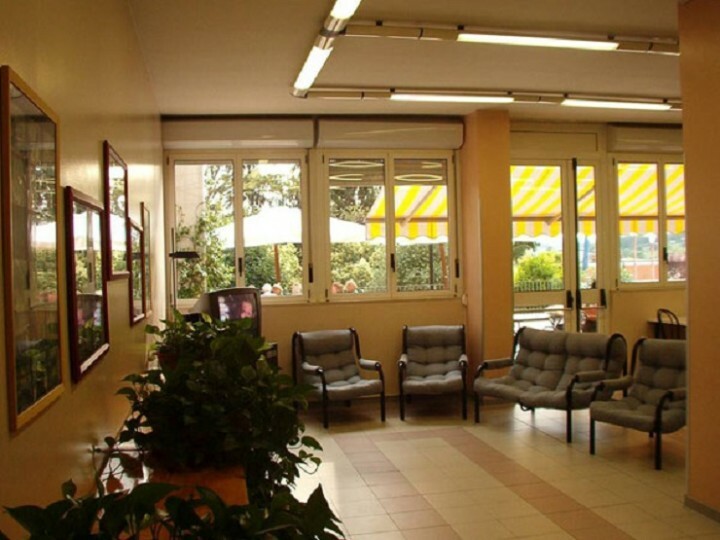 The structure is easily accessible for the people with disabilities with equipped rooms. 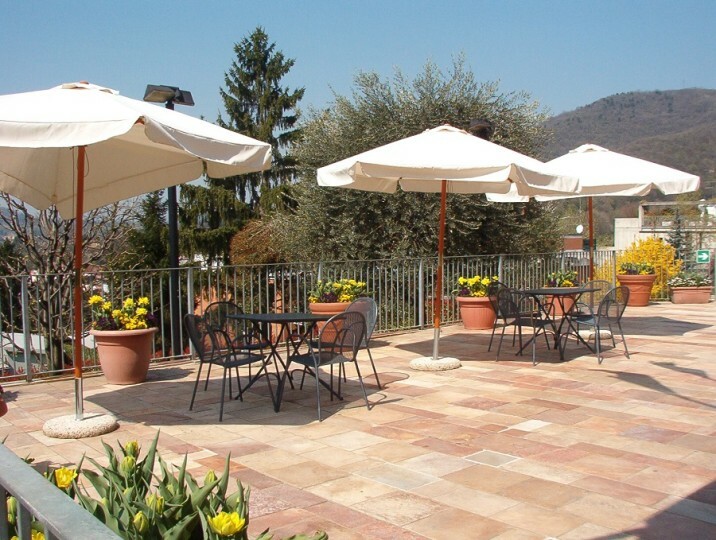 It also furnished catering for groups with personalized menu and boxed lunch for our excursions.It also furnished catering for groups with personalized menu and boxed lunch for our excursions.